This charming cottage was built by a wonderful family to create place for retreat, and bring about a sense of peace to all who visit. 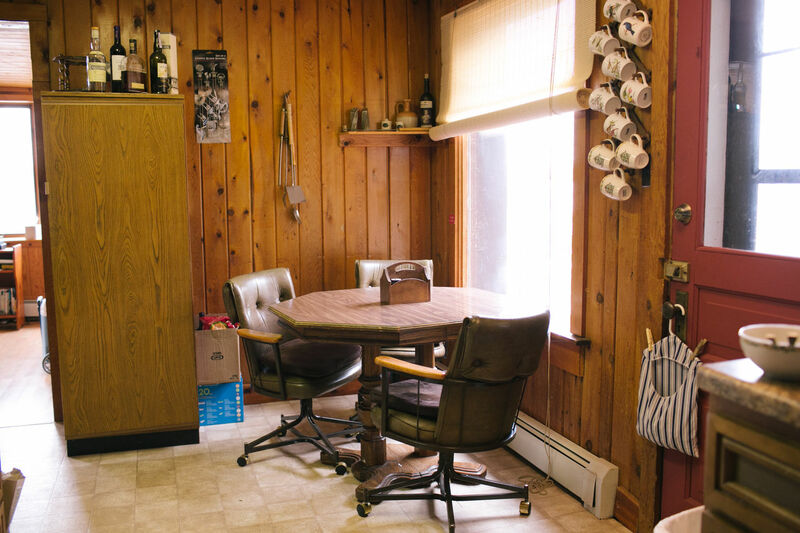 It hasn't changed much over the years, yet it is still a nice place for a family to enjoy their time together. 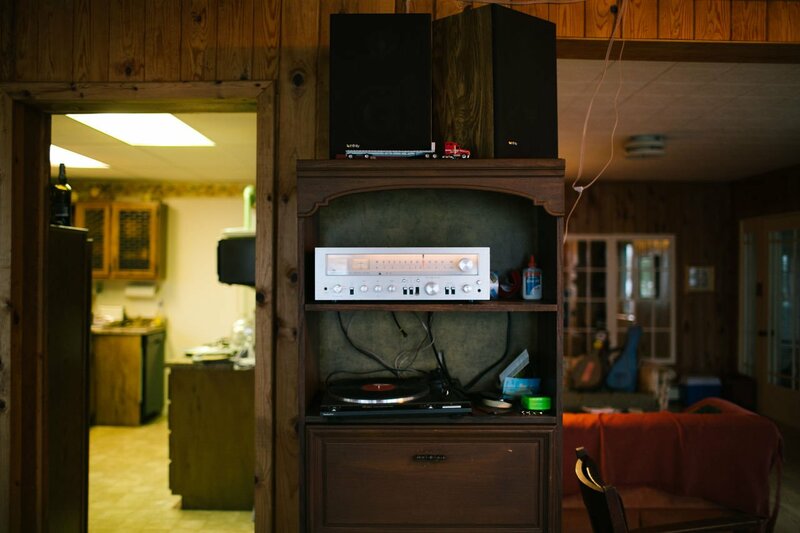 No cable TV, no local channels, yet we do have WiFi and a DVD player. 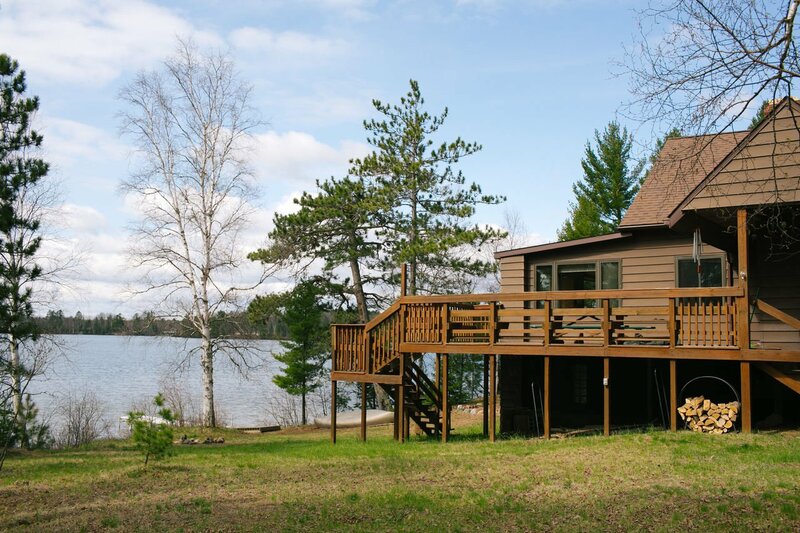 Enjoy the quiet surroundings as you are surrounded by woods, while perched next to the Little Lake waters. Trees surround 3 sides of the cottage, creating a very private buffer from the other cottages around the lake. Simplicity is key here. Enjoy the 4 bedrooms and 2 bathrooms, with many of the comforts from home. The dishwasher and washer/dryer are wonderful, often unexpected treats in a cottage. 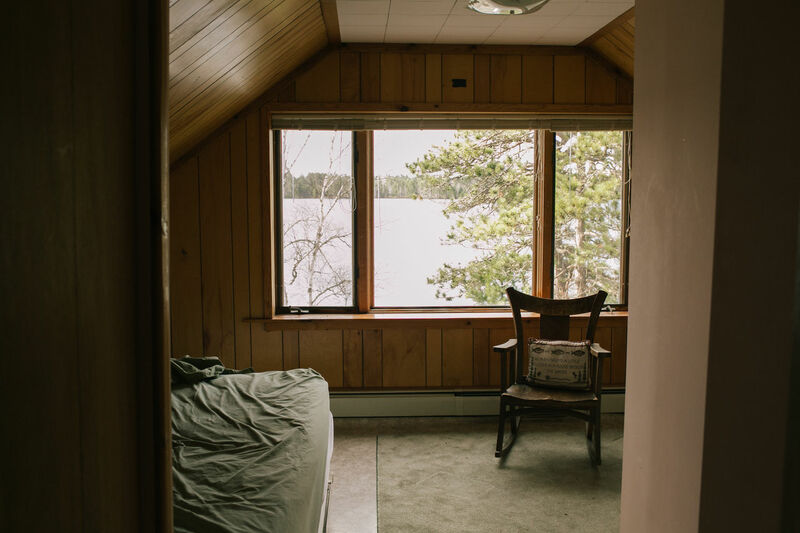 Although rarely needed in Michigan's Upper Peninsula, we do not currently have air conditioning at the Little Lake Cottage, though we do have baseboard heat for those chilly spring and fall evenings. 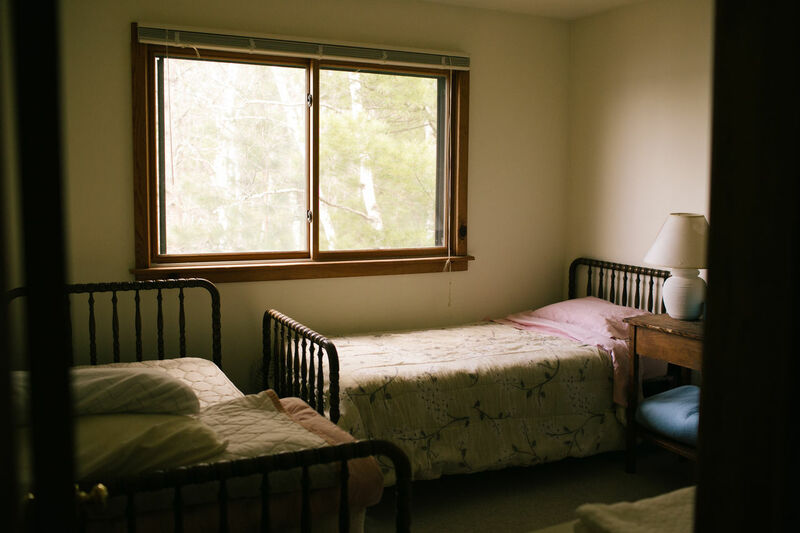 Generally, leaving the windows open to the cool lake breeze provides the comfort guests need, with the help of fans moving around air on the few days where the heat is uncomfortable. Enjoy the inside fireplace on chilly evenings, and the outside fire pit on fun summer nights. We've had many talk about the fun they had swimming and the great fishing, from Perch to Walleye. 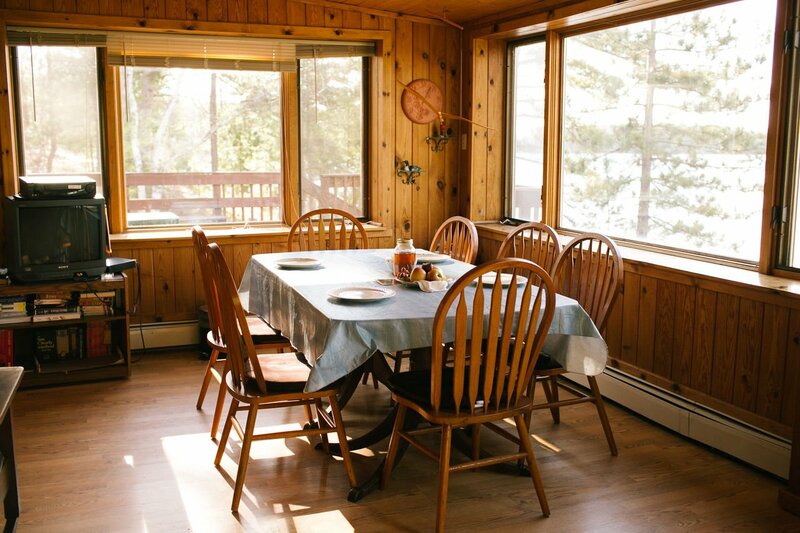 Expect to create many fun, family memories here at the cottage, while you take time to recharge. We hope you depart with a sense of a renewed spirit. Beach: While there isn't an official beach at the cottage, many claim the swimming is very good. 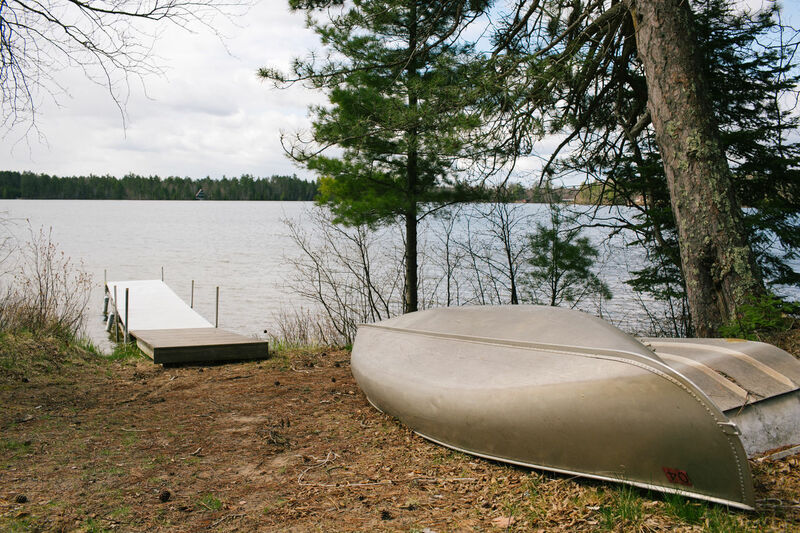 Boats: We have 1 rowboat, 1 canoe and 1 kayak for your sole use during your stay. Cell phone service: Cell phone service is generally unreliable in the Upper Peninsula when you travel outside of Marquette and Escanaba. Consumers Cellular is one of the services that has been reported to work well. We do have a landline you may use for local calls. Dock: We do have a dock with 2 bumpers in front of the cottage. If you need to launch your boat on a trailer, you can do so. 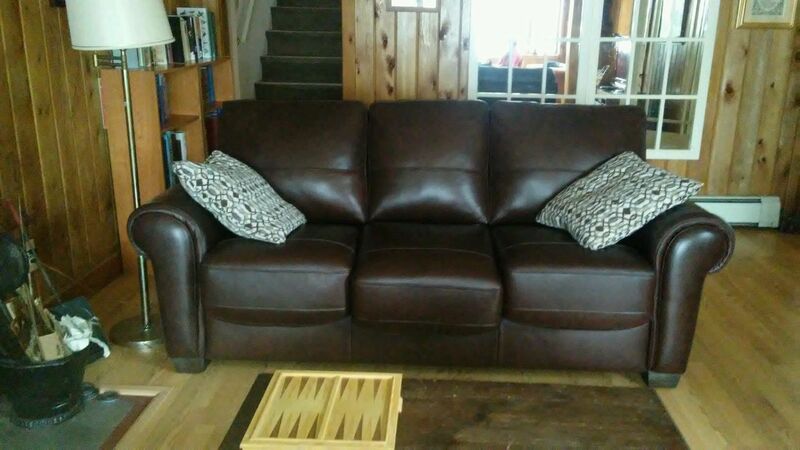 Check with the Brown's Store, about 1 mile from the cabin for details. Firewood: We do not guarantee there will be firewood available during your stay. 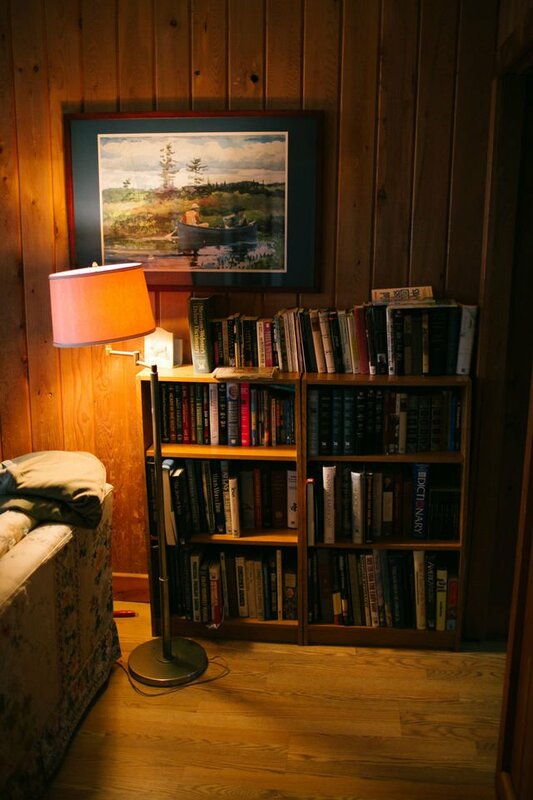 Many times, you will find firewood left in close proximity to the cottage. Grill: Yes, there is a Charcoal grill! Internet: Free Wi-Fi access. The speed seems to vary. At times, it seems to be hi-speed, at other times it appears to lag. It all depends on usage. Coffee maker: Yes, we have a basic coffee maker. At times, we have coffee filters and coffee, yet I would advise you to please bring your own. Crockpot: Yes, a basic crockpot is present. Microwave: Yes, we have a basic microwave. Telephone: Yes, there is a landline at the cottage. 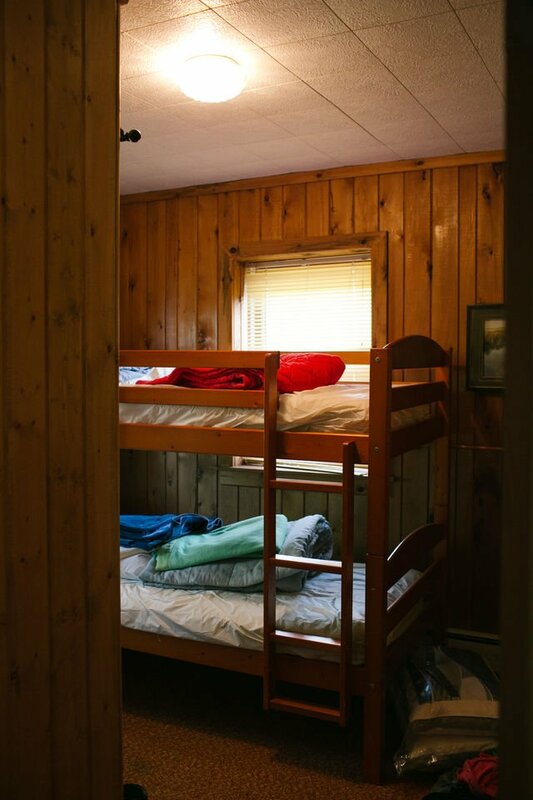 Towels/ Sheets: Yes, both sheets and towels are provided at the cottage. They are all older, so if you are particular, please bring your own. We have a washer/dryer at the cottage. TV/standard DVD player: There is a TV with a standard DVD (not Blu-Ray) player for your use in the living room. There may be a couple movies at the cottage, yet I would advise you to bring your own movies. View: Incredible. An ideal private view, with trees on both sides with Little Lake right in front of you. You can only see other cottages off in the distance. Water: As with all cottages in the Upper Peninsula, and even some parts of the larger cities, there is well water. While I personally enjoy the taste of well water, you are always welcome to bring your own bottled water if you are at all concerned. Liked the property good views and spacious dinning and living room. Deck was nice also. 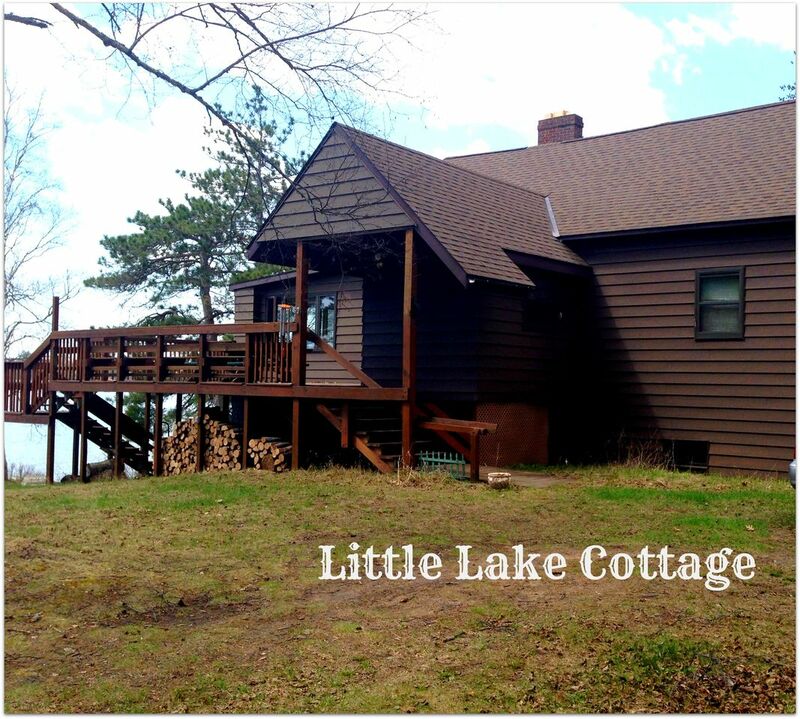 Roberto, we are really happy that you enjoyed Little Lake Cottage, and we hope to see you again! The cabin was the perfect Labor Day weekend get away for the family. 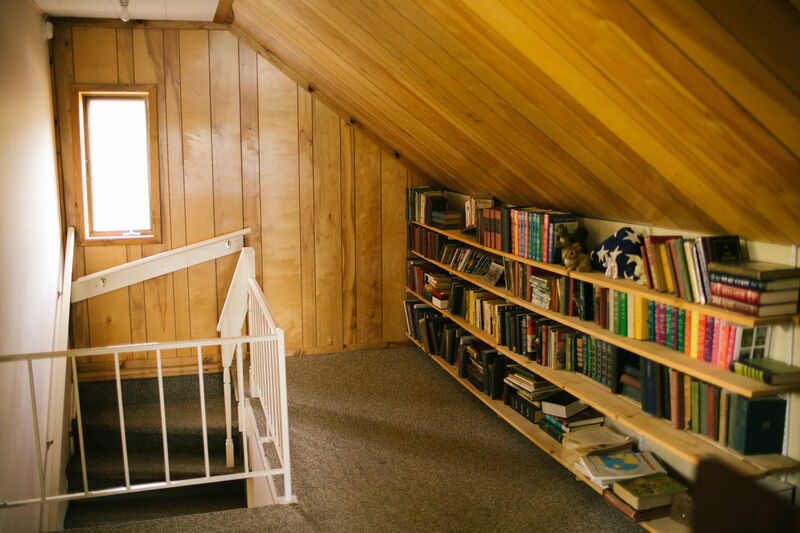 The house itself is beautiful, cozy, and well stocked. The land and the lake are incredible! We were constantly boating or having a bonfire and the one evening it rained we had a cozy movie night in the living room. The town of Gwinn was lovely and had everything we needed. Marquette was very close and made for a great day trip. Can’t wait to return next summer! 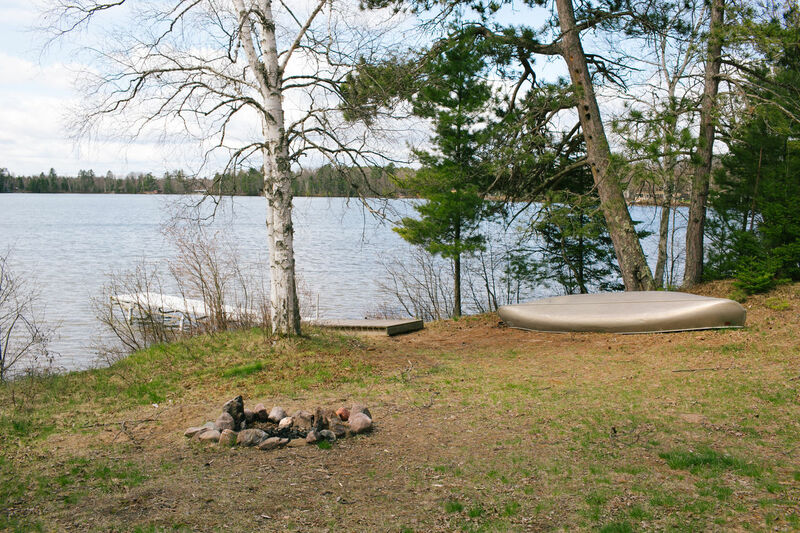 Jade, we are so happy that you enjoyed Little Lake Cottage. Exploring the area is always fun, plus having great weather is the icing on the cake! We look forward to seeing you again next year. We have used this place for family vacations for several years. Comfortable and homey. Shallow Sandy Beach for 100 yards, so if you fish you have to boat out a few yards. David and Mary, we so love that you come back year after year. Guests like you are our best advertisement! We'll look for you in 2019! We had an amazing stay! The property and lake are beautiful. We enjoyed fishing, swimming and relaxing. 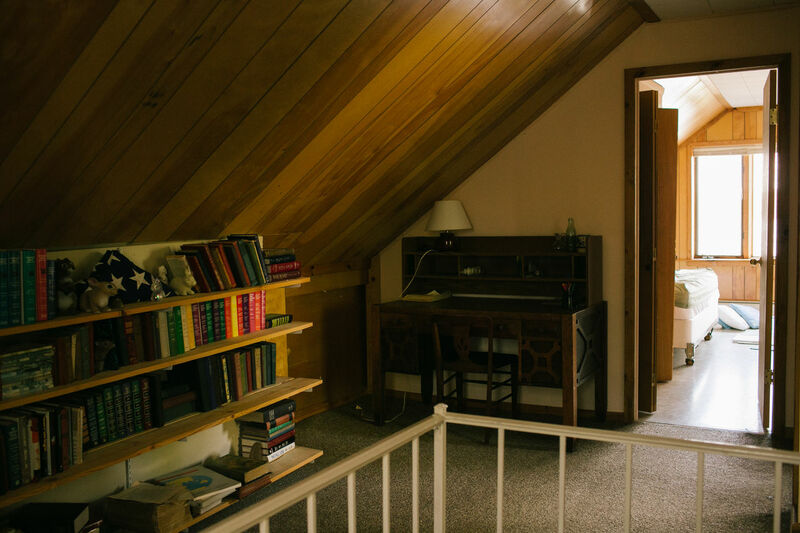 It was nice to unwind and enjoy the many books and treasures... so many really cool old handwritten letters from the early 1900s hidden in books throughout the house. We also found some old Michigan Lure magazines from the 1940s that had really cool advertisements in them. Loved the unique history here! We had movie night and introduced the kids to some great old classic VHS tapes... Lady and the Tramp, The Great Outdoors, The Sword and the Stone, and we even enjoyed some old family movies. This place would be amazing for ice fishing and snowmobiling in the winter as well. 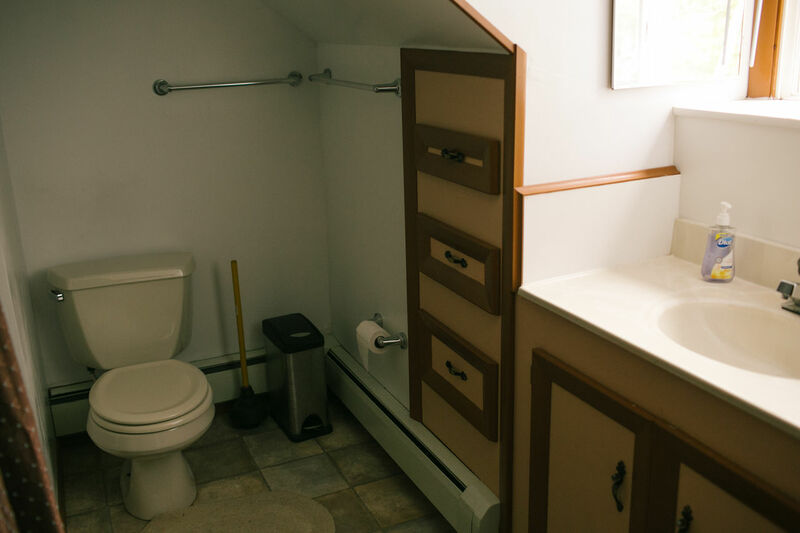 The downstairs bathroom has been recently updated and both were very nice. We spent most of our time outdoors, but enjoyed family meals and game night indoors. We also picked some delicious huckleberries along the driveway. We would definitely go back and appreciate the opportunity to have enjoyed our stay! Julie, thank you for this stellar review. It's always wonderful when guests appreciate a property as much as we do. Finding history like you did with the letters and magazines makes for a memorable experience. Please do come back again! We had a wonderful time at Little Lake Cottage! We picked quarts of blueberries right from alongside the driveway and caught bluegills and sunfish out of the lake. Even better, we spent time as a family without the constant sound of the t.v....and yes...even without our daughter’s XBox!!! She fished and picked blueberries and saw wildlife! Our only neighbor was a button buck who said hello every morning! The view of the lake and the evening breezes were wonderful. Only 25-30 minutes from Marquette and quite centrally located so our trip up to Copper Harbor and over to Whitefish Point were no problem for a daytime excursion into the beautiful, tranquil, wonderfully wooded U.P. 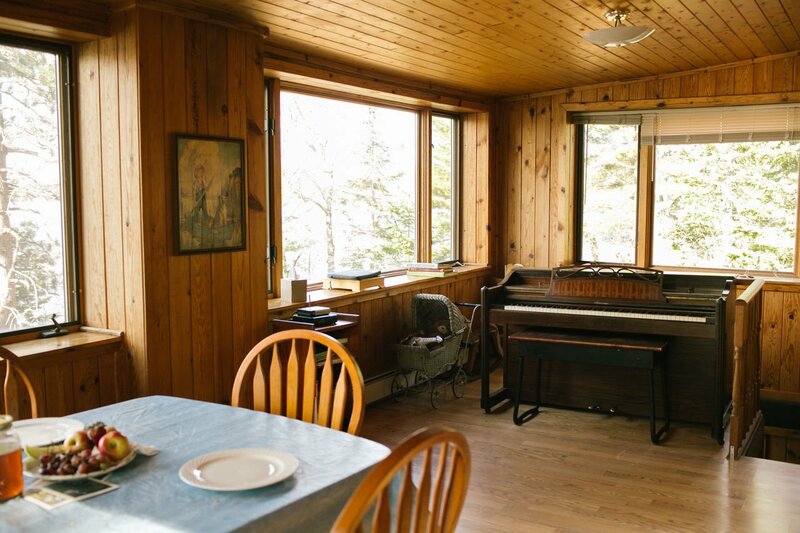 If you are looking for solitude and family time, look no further and know that this “cottage” is all you will need to refresh and re-energize your soul and spirit! Thank you to the cottage owner and VRBO for this time together as a family and the memories that will never be forgotten!!! Chari, you know when your kids put down their technology that you have had a successful vacation! Picking blueberries in Michigan makes for such great memories, and seeing wildlife on top of that adds a whole other level of happiness! I love that the buck came by every morning to start your day. You'll definitely need to come back again. Beautiful location right on the lake. Easy access for fishing. Loved having a fire and watching the stars come out. We had a wonderful time. Highly recommend for families. Thank you!! 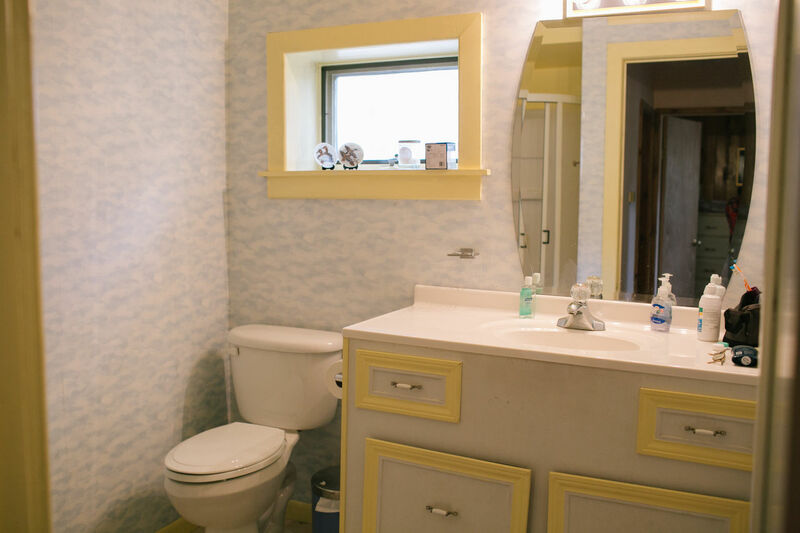 We are so happy that Little Lake Cottage worked out so well for you. Being surrounded by woods and with a view of the lake makes for the perfect conditions to really relax. This was a wonderful location, with lots quiet, privacy and space for our 2 dogs to play. The lake was lovely for swimming and we enjoyed the boats. 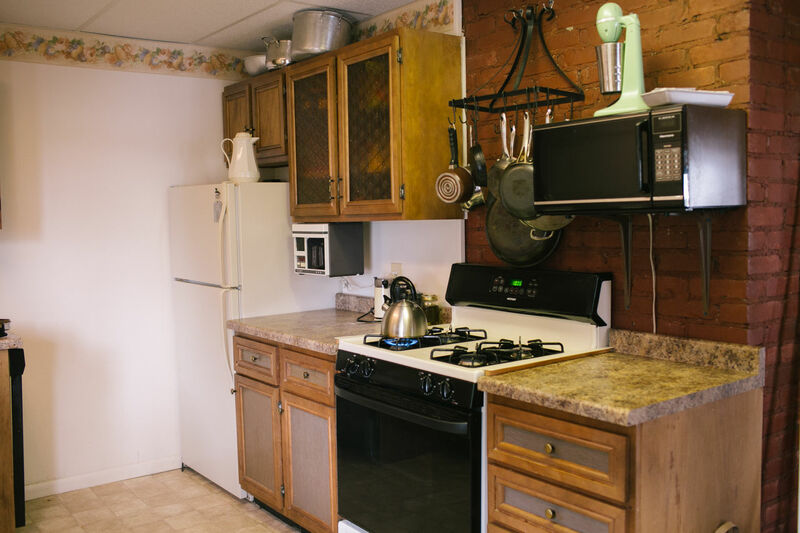 The house was spacious, with room for many with the kitchen well stocked with pots, pans & implements. I would suggest a nice blanket or covering over the large couch. We would return to Little Lake in the future! We are thrilled you has such a great time at the Cabin. We try to stock it to the best of our ability :) We are happy you appreciated that. We can't wait to host you again next year! Be sure to call to make reservations sooner than later! Wonderful setting with room to roam!!! Idealic setting & view. Wonderful fishing lake. The fish are about 100 yards out. Swimming is good. Nice hardpacked sandy bottom. Egress to the water can be a little challenging for little ones. Archetypical U P cabin that has been added onto in typical U P fashion. Housekeeping could be a bit better but all in all not bad. Just a caveat on the "little" pram. It's approximately 10 feet long & will accommodate only one full size adult. We had a great time & will probably return. We are so happy you enjoyed your stay and the lake. Thank you for the cleaning suggestion. We will let them know immediately. We hope to host you in the future! This place was very private, which we loved. Cabin is several hundred feet from the road and is surrounded by trees. Could not see neighbors. The fishing was excellent, caught many northern pike, walleye, and smallmouth bass. Caught and released several pike in the 30" class. Even caught a nice pike and walleye right off the dock. Good place to swim. Lots of good books. Very scenic views. Nice deck. All amenities. Bed we slept in was comfortable, which seems rare these days. Owners were very responsive. Perfect for kids or a couple. It's a typical large UP cottage, a little aged. 5 stars for the price, location, good fishing, and accurate representation in the ad. ALWAYS GOOD PIKE FISHING ON LITTLE LAKE! We are happy you enjoyed your stay! We hope you book with us in the near future, to catch some more good eats! We had a great time. The cabin was spacious and had everything we needed. The lake is beautiful.